World Seed Supply is excited to offer these amazing hybrid seedlings grown from our own seed stock under Electric Sky LED Grow Lights. We are offering several different selections of hybrid seedlings. 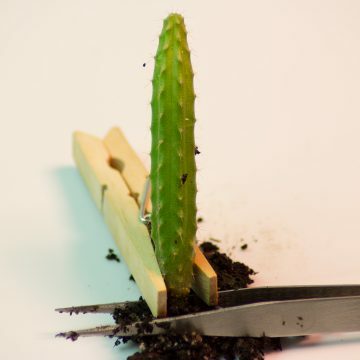 Save yourself several months of growing time over starting from seed. Actual seedlings will all be taller than what you see in the picture. 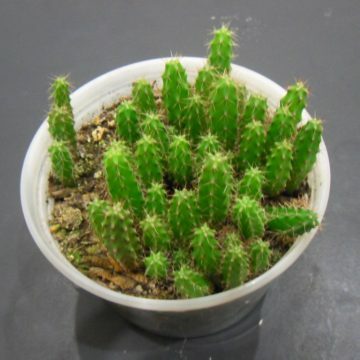 SS01 x (Trichocereus Peruvianus x Juul’s) is one of several trichocereus hybrid seedlings we offer. 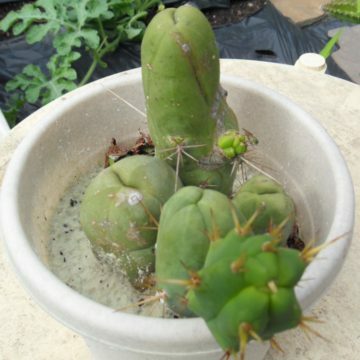 For this particular cross, a trichocereus SS01 mother plants was crossed with a Trichocereus Peruvianus x Juul’s pollinating plant. 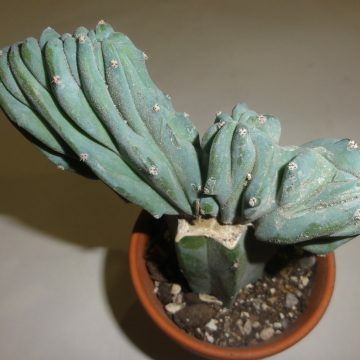 Trichocereus SS01 is a well-known form of Peruvianus known for having ideal Peruvianus genetics. 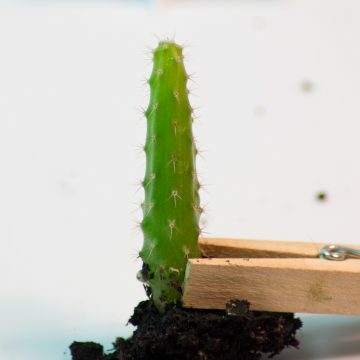 The pollinating plant is a hybrid made from crossing Peruivan Torch (Trichocereus Peruvianus) with a Trichocereus Juul’s Giant. 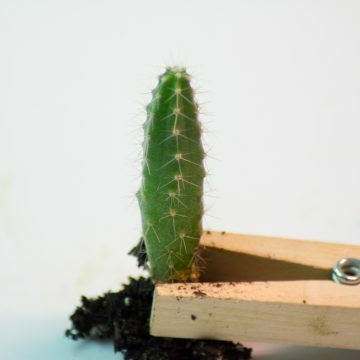 Juul’s Giant is a particularly fat form of the sacred cactus, trichocereus Pachanoi, that is known to have almost non-existent spines. Intentionally hybridized Cacti are highly sought-after by cactus collectors because of their rarity. Many hybrids also combine genetics of different species to form superior specimens that contain the more desirable qualities of both parents. For instance, you may get the increased growth speed of one species combined with the spine length or coloration that is characteristic of the other species. 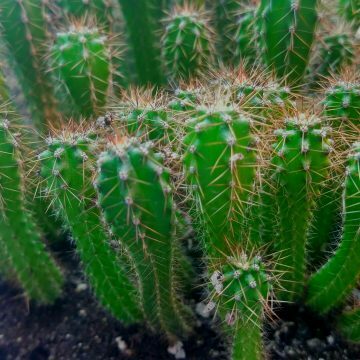 For collector’s, their fascination with hybrid cacti can be the pursuit of superior specimens, to the aesthetic mixing to simple rarity. 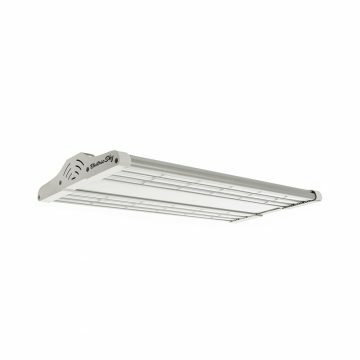 with hybrids, you go from a set number of existing species to a seemingly endless list of possible combinations. . 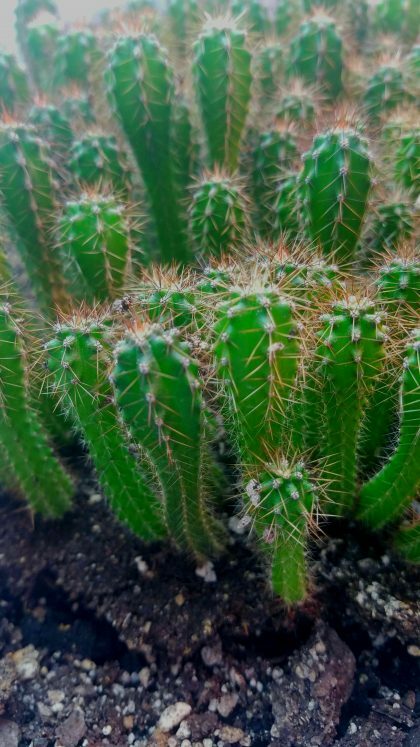 Although people don’t usually think of cacti for their flowers, trichocereus flowers undoubtedly rival the most impressive flowers of any other type of plant out there. We also offer other crosses with both of these parent plants. ACTUAL SPECIMENS MAY VARY FROM PICTURE. SORRY, NO INTERNATIONAL SHIPPING ON LIVE PLANTS. SEEDS ARE AVAILABLE THOUGH.